It is almost a year since I got serious about Instagram and in that time I have gone from about 340 followers to 10.3 thousand. I like to think that is a great achievement, though I don’t know if it is. Mind you it has taken a lot of work to get that many and I’ve worked really hard. I haven’t really seen any benefits from it, but I do love Instagram and the images you see from others are awe inspiring. I get so much inspiration from looking at what is there. I’ve found new places I want to go and photograph. One thing that I have found, is that I know, I don’t want to be a landscape photographer. Instagram is flooded with images of waterfalls and mountains with lakes in front of them. It has always been my thing to try to be different. It is so easy to fall into the trap of being the same as everyone else. Play the popularity contest. I believe you have to be true to yourself and do what makes you feel good. I want my work to stand out from the crowd, and I know that often means an image won’t get so many likes, but it has to be about more than that. I am an artist first, always. I don’t like to think of myself as a photographer, because I’m not, not really. Yes, I take photos, but I do so much more as well. I’m an artist and my medium is photography, and maybe Photoshop is also my medium. I love seeing what I can do on the computer and I will work on an image for hours, over a whole day sometimes. This is what I do. I am going to start talking about this a lot more, I hope you won’t mind. Here are my photos from the last week on Instagram. If you want to find out more about the images, take a look at my Instagram feed, there are descriptions and tips there. When there is not always the time to catch up on blogsites, it is lovely to find people you admire on Instagram. I love what you post there. I know what you mean, I do love Instagram for that reason. Thanks Maxine. Loved this creative image. stunning! you are an artist and not boxed into the label of “photographer” Thats what I so enjoy with your images. and it is good, a Necessity… to be Different! I’m so glad others are writing on this subject, and look forward to seeing more. I couldn’t agree more Debi, you have to be true to yourself. I was getting a bit like that, but if I only put up photos that people will like, then I will never test the boundaries. I think that is very important. Thank you so much Debi. Amazing photos as always Leanne. Wow! I love the header image!! And I agree with all you say (and have said) about photography and artistry. Thank you Tiny, taken a while ago, but just processed now. That is great, glad you agree. I’m loving these haunting images. They have a calm yet intense feeling to them. The city images make me think of Gotham. Also, I love the commentary about pushing to do what makes you unique. It is a struggle at times when I find myself falling into the habit of taking a shot that I know will make people happy vs. shooting something different that challenges me. Keep it up and I’m looking forward to reading more of your thoughts! thank you, I like what you have said about my images, I like your description. It is rather a courageous thing to do, I think, to try to images that people may or may not like. I know I fall into the same trap sometimes. Thanks again. 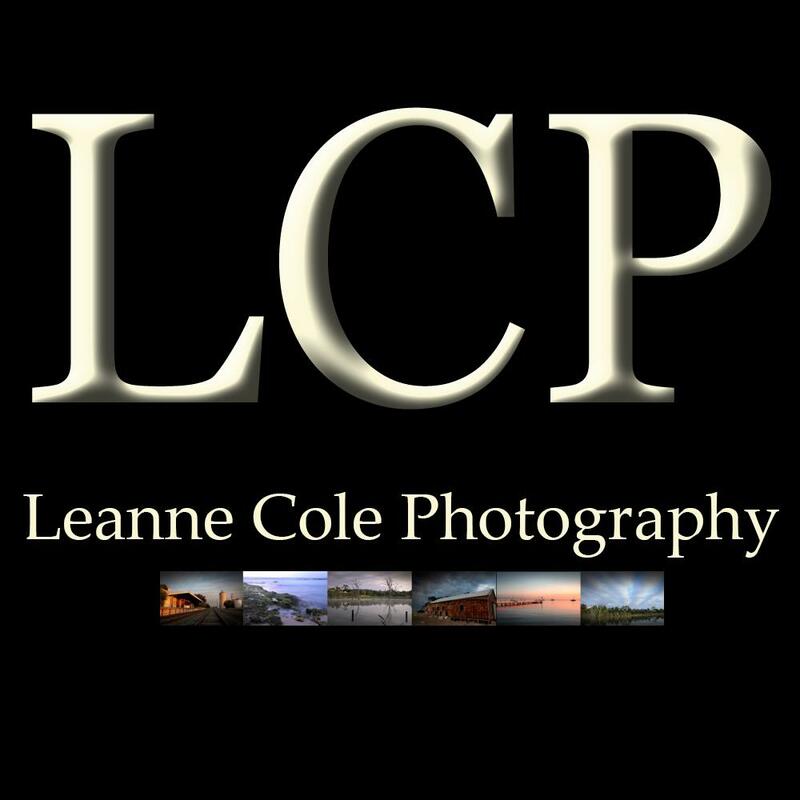 Hi Leanne, I can understand that you don’t want to be competing with other Landscape Photographers. However I love your landscape shots and I think it would be a shame if you abandoned Landscape Photography. If I ever get to Melbourne, I would love to do a one on one concentrating on your style of Landscape Photography. I don’t think I am a traditional landscape photographer, however, I like to play with my images too much and I’m told that you shouldn’t do that with landscapes. I will continue to do my own thing I think. What a lovely thing to say, if you ever get here then let me know. Thank you. Don’t give up all landscapes. I love yours!! – as well as everything else of course! Thank you Cybele, I think it is more traditional landscapes that I don’t like that much, or rather I don’t like taking them, I love seeing others. Thankyou Leanne for these beautiful moody landscapes. No need to thank me Sue, I should thank you for saying that. Thank you. You’re handling of light is always incredible. The photo of the trees is particularly strong in this selection I think because it has an engaging mystical quality to it. Thank you Laura, that is great to hear, it is one thing I do love doing, playing with the light and seeing what I can do with it. My daughter had almost the same reaction to the one of the trees. I love the image of the light sifting through the tree trunks. Lovely. That was a popular one on Instagram as well, thank you. Your images do stand out Leanne, and I really enjoy seeing them for that reason. I also love your macro images. Beautiful. I was listening to a podcast today, by a blogger whose account has hundreds of thousands of followers. She says her success has been by serving her followers now, as well as she did when she had ten followers. By not worrying about the numbers and by just sharing your art or your message, the word will spread. Best wishes. That is good to hear Ardysez. I am loving the macro stuff right now. I like that, I have been thinking about more stuff like that recently. Thank you for sharing it with me. These images are beautiful, such talent. And, I agree with your consistent drive to be unique in the photography world, that is your niche. You capture moodiness, drama and isolation in such an artistic way, your work is always interesting to me, Leanne. Thank you Carrie, I like to be different, it is something I’ve always tried to be from my childhood. Not sure why. That is really nice what you have said, I really do try to get all that in my images. What would the world be like if there weren’t creative souls feeling the need to be different? Not somewhere I would want to live. Thankful for your determination and respect for keeping true to you. You are such a beautiful person Carrie, thank you so much for these wonderful words. thank you Michaela, that is good to hear. I like to think I am being true, I want to do what I want. That is great news, I do love Instagram, even if it is just to see what everyone else is doing. I hope you enjoy it this time, take your time with it and see how you go. Hi Leanne, You are truly an artist when you work these photos of places we know well. I truly would love to have some of your skills. Look forward to seeing more of your photos. Thank you Ron, that is nice of you to say. The skill is really more about experience and experimenting. These are great. And photography is art. Thank you Mary, and I absolutely agree. Thank you so much Liz, I love playing with the light. Exactly my sentiments on the topic of art coming before photography,Leanne! That’s great to hear Peter, thank you. HI, an inspiring thought provoker of who you are, and what you are. 340 to 10k sounds spectacular – but in reality its not about quantity – it’s quality. You words for many to search for their own dream, and that’s what should anything an artist should inspire others to do. Thank you, I think if the quality isn’t there you don’t get the quantity, if that makes sense. I agree, you do have to find your own way of expressing yourself. Be true to you and others will follow. For someone who doesn’t want to be a landscape photographer, you do very well. Did you mean “just” a landscape photographer? Keep staying true to yourself as an artist! I find true landscape photography a little boring, in that I mean I find I can’t do a lot to it. I like images that I can manipulate and give my sense of reality to. So if I can find a landscape image that I can do that too, I will, otherwise most of it I don’t really know what to do with it and put my mark on it. I hope I have explained that properly. Thank you, I hope to keep doing that. I absolutely love these photos. You have such an eye for composition but also for color, use of light, and perspective. Thanks for sharing — and I’ll join the masses on Instagram. Would love to see more! Thank you Rusha, I love playing with colour and light in an image and seeing what I can do with it. You’re welcome and thank you for taking a look at my page.